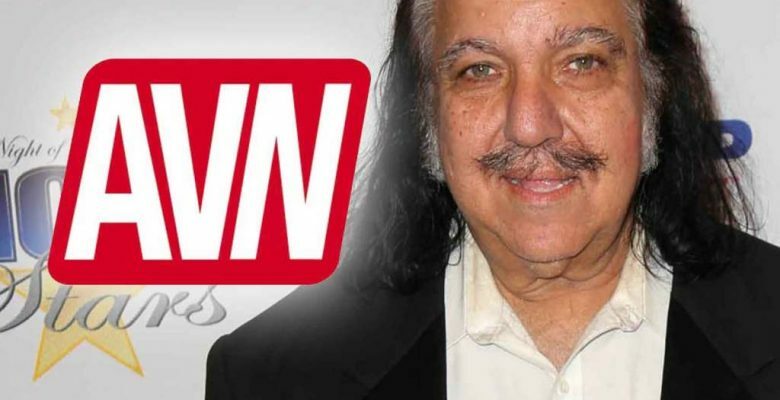 Ron Jeremy is banned from the AVN show! The Blast is reporting that AVN has banned Ron Jeremy from not only the AVN Awards but also the entire AEE convention after he admitted in an interview with Rolling Stone that some of the allegations against him were true. I’m so happy that AVN took a stand and did the right thing. I wished I could say the same for XBIZ but guess that’s why the AVN awards will always be the superior show. A rep for AVN tells The Blast Jeremy is banned from not only this weekend’s infamous Las Vegas award show but also the AVN Adult Entertainment Expo convention.